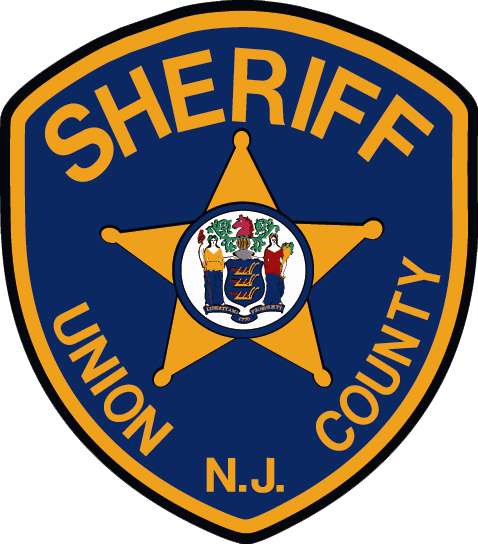 Union County Sheriff Peter Corvelli is pleased to announce the 12th Annual Union County Sheriff’s Youth Academy is now accepting applications for its 2019 summer class. The free program is designed to provide youths the opportunity to gain insight into the everyday functions and training of the variety of law enforcement agencies and emergency services. It operates similar to an actual police academy for teens interested in law enforcement. “The Youth Academy aims to teach kids about law enforcement and it is a great first step for those interested in the field,” Sheriff Corvelli said. The Sheriff’s Youth Academy is not a ‘boot camp’ for troubled youth. In order to enroll in the program, students must have a minimum GPA of 2.70 (B- average) and a one page letter of reference from a non-family member. Also, all applicants must have their parents/guardians sign all waivers and obtain a medical release note from their physician. The two-week program for middle school and high school students meets daily from 8:30 a.m. to 3:00 p.m. at the John H. Stamler Police Academy in Scotch Plains. The class for 7th and 8th graders runs July 8-12, 2019. The high school class for grades 9 through 12 will take place from July 15-26, 2019. During the program, the teens engage in a physical training regime, team building exercises, and attend lectures on subjects such as crime scene investigations and motor vehicle stops. They also receive visits from representatives from several branches of the military, New Jersey State Police NJ State Police, FBI and the ATF. The Youth Academy also involves visiting various Sheriff’s Office operations around the county including the K-9 Search and Rescue Unit, the Fugitive Unit and Courthouse Complex Security. Last year more than 100 students from across Union County graduated from the Sheriff’s Youth Academy. Applications may be obtained by emailing Sergeant Tara Halpin at thalpin@ucnj.org or Officer Victoria Smith at vsmith@ucnj.org. Applications can also be downloaded at http://ucnj.org/sheriff/community-programs/youth-academy/. Completed applications should be sent to the attention of: S/O Tara Halpin, Union County Sheriff’s Office, Administration Building, 1st Floor, 10 Elizabethtown Plaza, Elizabeth, NJ 07207.